Have you been struggling with those stubborn pounds that don't move no matter what you try? Are you tired of the confusing and contradicting information out there?! Weight loss is not as difficult and confusing as it has been made out to be! After losing 30 pounds of weight I was convinced I would never lose, I decided to develop a 12 week in clinic, or online program for weight loss. 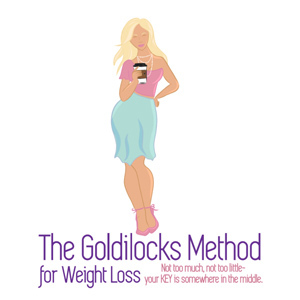 I called it the Goldilocks Method for Weight Loss: not too much, not too little, the key for YOU is in the middle. I developed a plan that will easily be integrated into your life so that it becomes your lifestyle! The key is balance (hence find your middle), consistency and an understanding of how your hormones affect your weight. If your plan is a lifestyle the results will be more permanent, and you can still live and enjoy your life while achieving your goal! 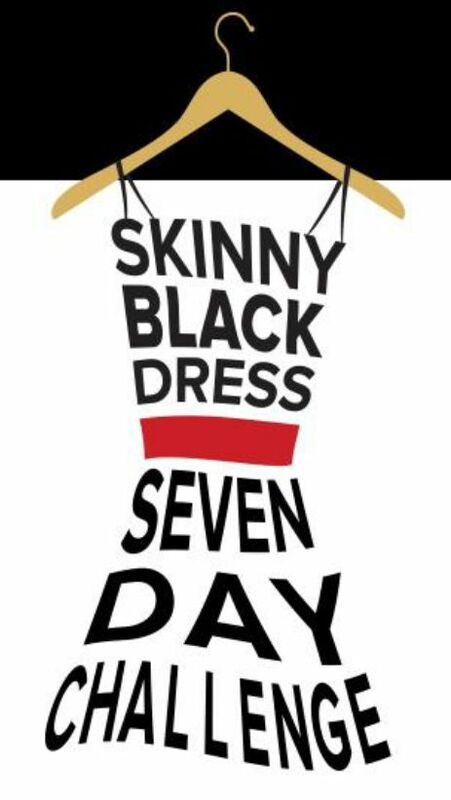 I tagged it, lose the weight while keeping your morning latte, ladies night out, and your sanity! As during my journey I was not willing to give up those things! I would love it if you joined me in your weight loss journey! Go to The Goldilocks Weight Loss Program for more information. Do you suffer from constant digestive issues, like constipation and acid reflux? Many people do, and unfortunately believe that they will have to just live with it. You don't! There are many underlying reasons that can cause issues in your digestive system. There is Food Intolerance/Sensitivities that can aggravate or even cause these unpleasant symptoms. I have Food Intolerance/Sensitivity Tests now available in my clinic. If you are interested in more information, go to the Pain Relief Program. Have you been struggling with painful periods, gas and bloating, moodiness, fatigue, and stubborn weight? I developed my 30 Day Period Tune Up Program to assist you with resolving painful periods, irregularity, and the uncomfortable gas and bloating. It will smooth out your moods, boost your energy and feeling of wellbeing! If you are interested, go to the 8 Week Period Tune Up Program. Do you desire to start a family? Did you want to optimize your health and fertility prior to conceiving? Are you having trouble getting pregnant? Or want assistance and supportive therapies while you go through IVF? I have a Fertility program that will assist in regulating your hormones and cycle to enhance your chances for a conception and a healthy pregnancy! Go to the Fertility Program. Do you feel overwhelmed about your health and wellness and are not sure where to start? This is where I can help! After 12 years of clinical experience, I have learned that our outward body symptoms are the way that our body tries to communicate with us. What is your body trying to tell you? The best way to assist others in their journey to true health and wellness is to educate, inspire and empower them. It's time to fully embrace a holistic lifestyle of health, vibrancy and wellness! If you are here, you have taken the first step to show that you are ready for this wondrous journey. I will be your guide, take my hand and we'll walk it together. You will have individualized treatment. You are NOT a statistic to me. I will investigate into more than just the physical aspects. I will look into your mental, emotional and spiritual imbalances, and constitutional weaknesses that are the root cause(s) of your disease, illness, or imbalance. I will educate you about YOU. I will teach you how to communicate with your body, mind and spirit to empower you to be have a better relationship with yourself. 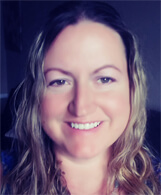 I use modalities for body alignment and health, such as Bowen, acupuncture and Reiki, and will suggest them when I feel they will be of great benefit in your healing journey. I will be your health advocate in your healthcare team. My life's passion is to teach others about their health and empower them to embrace a healthy lifestyle that best suits their personal needs! To begin your journey today, click below! You can now book your appointment online by simply using the "Book Now" button below and walk through the process very quickly to confirm your appointment. 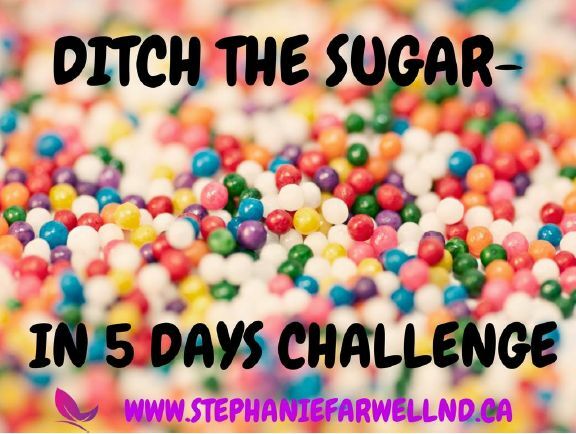 Join us with our 5-Day Sugar-Free Challenge! You will be happy you made the decision to ditch the sugar and experience the amazing effects of being sugar-free. Check out our new Store where you can find some fantastic unique food programs! Naturopathic medicine is a primary health care system that uses a more gentle approach combining past holistic wisdom, and current scientific knowledge, with natural therapies to encourage healing. Bowen is a system of connective tissue and muscle therapy. The technique consists of moves performed on the soft tissues or fascia of the body to stimulate the body's natural flow of energy allowing it to heal itself. Reiki is a Japanese healing technique where energy can be channel into the body through touch to activate the natural healing processes of the body and restore physical and mental well-being. Naturopathic medicine, Bowen and Reiki are all natural approaches and tools to solve the problems that ail you and prevent new problems from arising with a proactive natural approach to health, well-being and happiness.